Just when we were wondering which brand would be the next to launch a 40-shade foundation range, rumor has it that popular handmade bath-and-body brand Lush may be making a major investment in its makeup category with the launch of 40 shades of solid foundation. 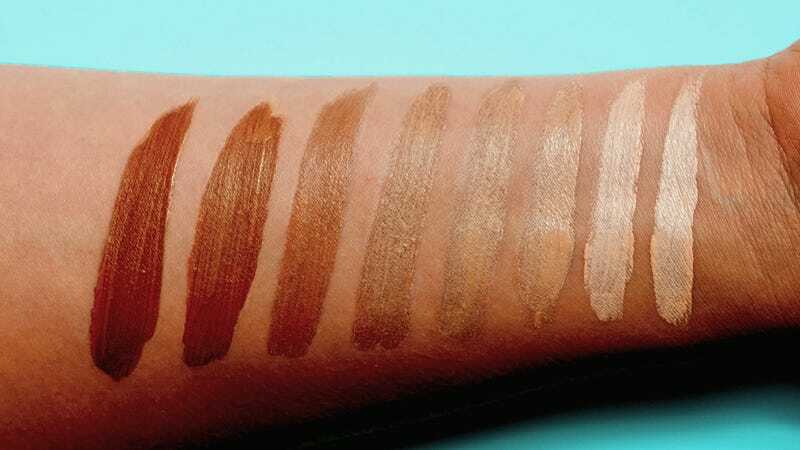 No word on when or whether the launch will reach the U.S., but if the pics Trendmood posted on Instagram are any indication (and accurate), the range may be one of the most impressive yet in accommodating the needs of its palest to darkest clientele. But for us, it’s just the latest brand to pay long-overdue attention to a long-overlooked population of potential customers.